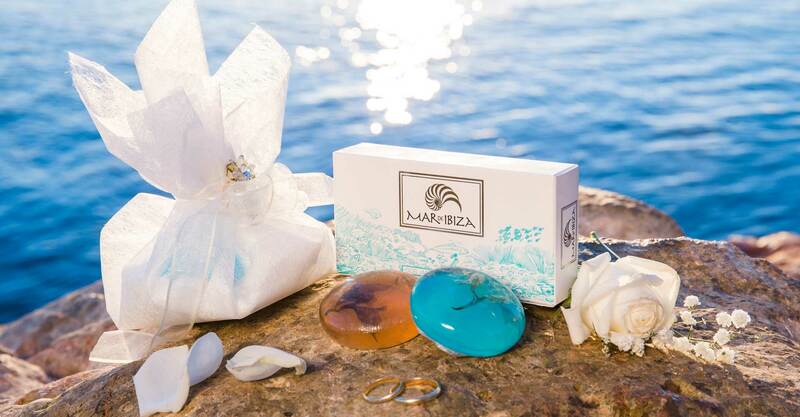 Have you considered Mar de Ibiza products for your wedding day? Enquire about our presentation packs, prepared to your personal requirements, as well as prices (no commitment). Treat your guests to Mar de Ibiza - you can be sure of an extra special touch.